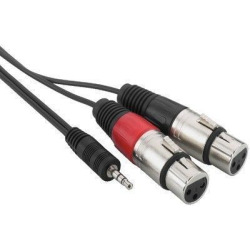 for distributing one input signal to two outputs, e.g. 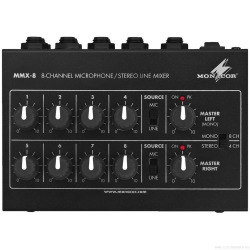 monitor mixer and main mixer. 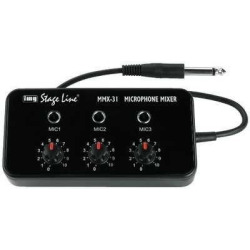 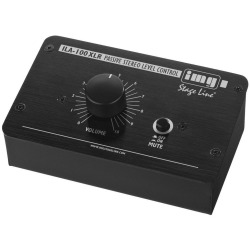 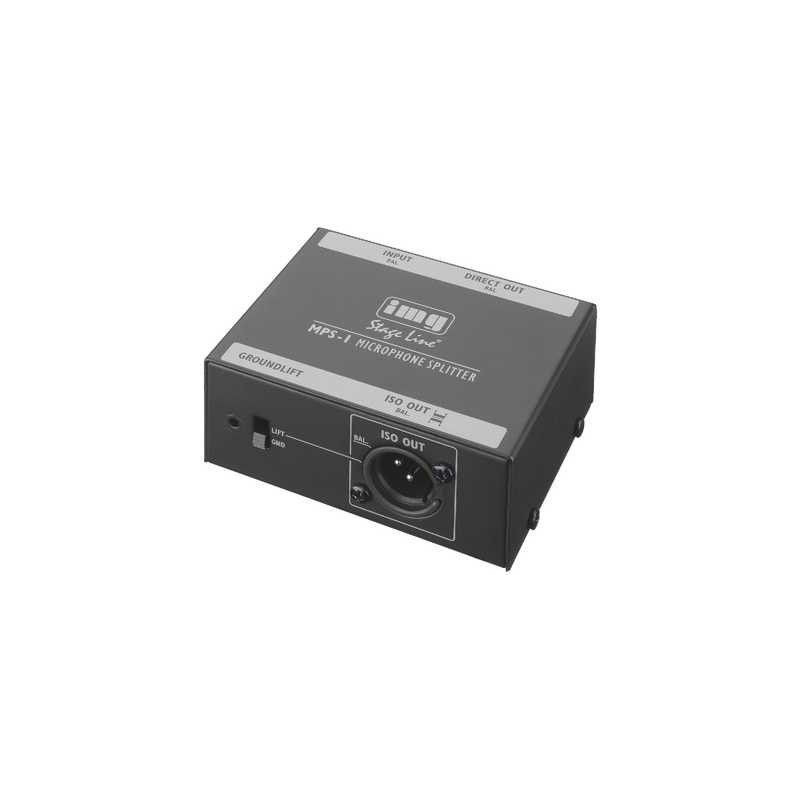 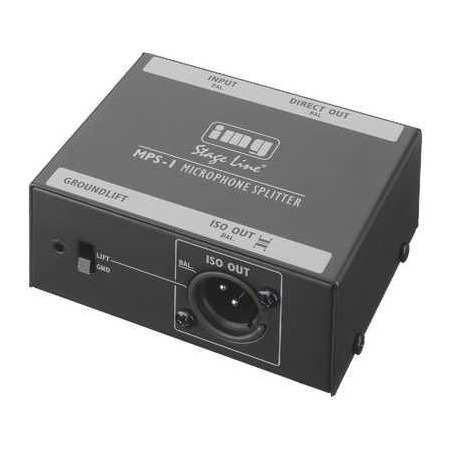 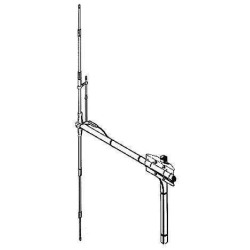 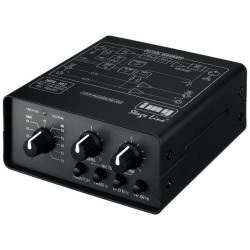 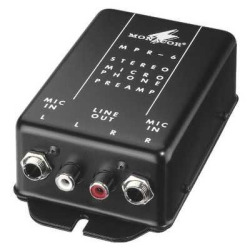 The splitter features a galvanically isolated output with ground lift switch and a feed-through output. Due to the galvanic isolation of the audio signal ways, hum loops are suppressed. 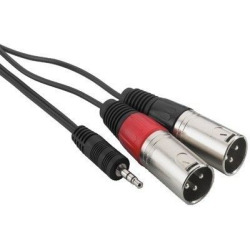 XLR connections (600Ω) for input and output.